It took me some time to compile this list. While some albums fell right into place, others battled it out to complete this list. It was a daunting process but I feel happy with the result. Hawaiii may have been released in September, but this album screams summer. This Vancouver based indie band has been working hard, releasing 4 albums and 10 EPs over the last 6 years and their hard work shows here. 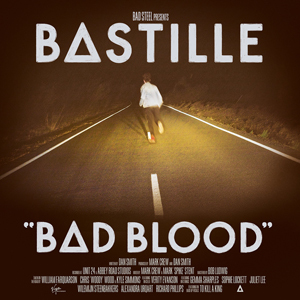 The middle of the album is comprised of catchy, indie pop anthems and are sandwiched between an opening and closing song that are slower and moodier. Honestly a great mix to bring my summer to a close. The sophomore release from the Detroit based duo has a feel of nostalgia to it while still being something fresh and new. Just think of the Beach Boys updated with electronic, indie pop textures and pulsing beats. 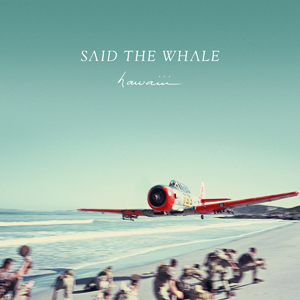 A perfect album to put on while you hang out in your backyard for a bonfire on the beach with your friends. Two of my favorite voices coming together to sing about their fairy tale love story. 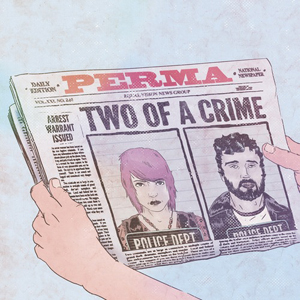 Sherri DuPree-Bemis and Max Bemis met when he approached her to be featured on a song for his side project, Two Tongues, and it was basically love at first email. It’s a sappy collection of songs written by hopeless romantics, but that’s kind of what makes it amazing. 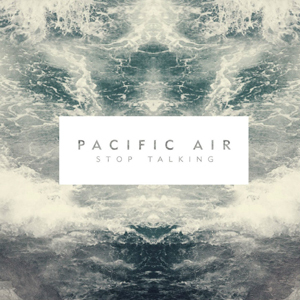 Pacific Air’s website provides a description of the Lawhon brother’s nomadic childhood along with a road map of the places that inspired their album, Stop Talking. If you close your eyes and completely immerse yourself in their music, it’s easy to follow them on a road trip through their memories. The album is loaded with dreamy pop hooks that will have you moving in your seat, almost able to feel the warm sun on your face even in the middle of a cold, snowy winter. 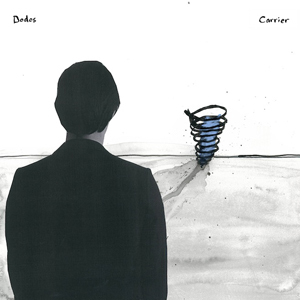 It was basically love at first listen with the fifth LP from The Dodos. There was something a little different about this album compared with the others. After the passing of a close friend, guitarist Christopher Reimer, the band completely changed the way they wrote music. A more reflective approach made this their best album yet. I was late to the party when I discovered these guys back in September when they performed live in the studio at Alt Nation, but better late than never. You won’t be surprised to find out that these guys hail from England as Dan Smith’s British accent is one of the unique things about their sound. One listen to their album and you’ll understand why most of their headlining American shows sold out in the first 24 hours of being on sale. I’m sure this will be one of my favorite concerts of 2014. A beautiful piece of folk Americana that had me from the very first note of the very first song. Matthew Houck’s voice waivers at times and cuts out during long holds but it takes nothing away from the music. 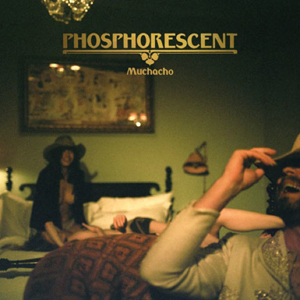 In fact, if anything, it adds a layer of fragility that makes Muchacho feel like the soundtrack of a drifter suffering from a broken heart. A stunning, at times tragic album, that only gets better with each listen. 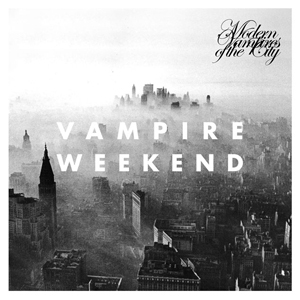 If you weren’t a fan of Vampire Weekend before, this album may change your mind. The party is over and Ezra Koenig is now, officially an adult. Don’t be mistaken, there are still upbeat, fun songs on this album but now they are mixed in with a darker, doleful look at life. It will be interesting to see what the band does next. 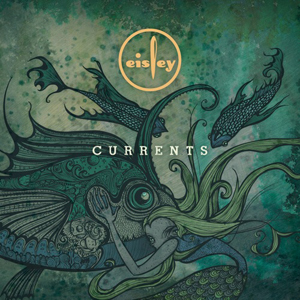 Eisley does a great job of constructing a perfect atmosphere around their aptly named fourth LP. The group recorded this album at home, giving them more freedom, making this their most ambitious LP yet. They were free to experiment and expand on their already lush sounds and whimsical lyrics. 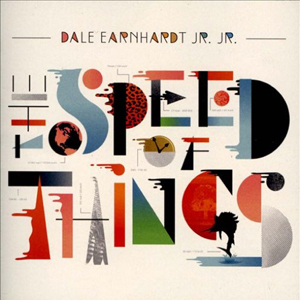 Another album that slowly climbed up this list each time a song came blaring through my headphones. 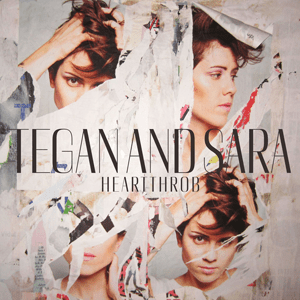 Honestly I wasn’t really sure what to think when I first heard Heartthrob when it was released in January. It’s clearly an homage to 80’s dance music which I’m not usually a huge fan of. But after a few listens and seeing the new material performed live, it became easier and easier to fall in love with Tegan and Sara’s new musical style. Another success from the Canadian wonder twins. “Heavy Feet” gives me goosebumps every time I listen to it, it may in fact be my favorite song of the entire year. Kelcey Ayer’s vocals soar over emotionally charged music taking you from happy to and somber with a stop at just about everything in between. 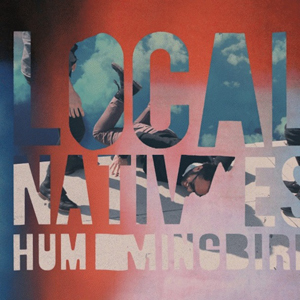 Not seeing Local Natives live was probably my biggest regret as far as shows I didn’t get to this year. I jumped right in when I saw that the band was crowdfunding it’s newest release. I wound end up waiting almost a year but the product was well worth it. It was interesting to see where the band was going to go after coming off a trilogy of albums that were probably some of it’s most angst ridden yet. 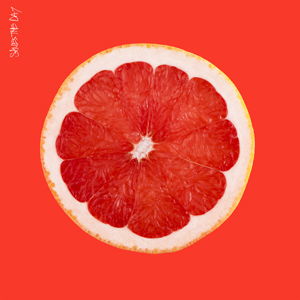 Saves the Day is possibly the brightest, most energetic LP the band has released to date. It’s been 4 years since Paramore last released a full length LP. With the departure of two founding members, it was unclear what the future would hold. Thankfully, if anything, the trio only got better. The self-titled album is a behemoth at 17 tracks (19 if you got the bonus songs) and has a little bit of something for everyone. Whether you want that sweet, love song (“Still Into You”), arena rock anthem (“Now”), or something a little bit more low key (“Future”). 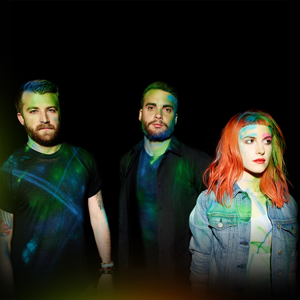 It was clear from the first time I listened that Paramore is still my favorite band.